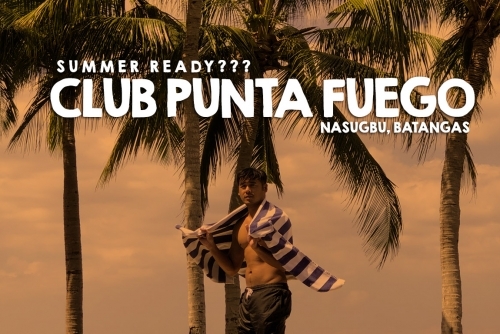 Club Punta Fuego started out as members-only private resort in Nasugbu, Batangas. Though it remains as an exclusive resort, the management eventually decided to cater more clientele by letting in family and friends of the member via an endorsement letter. Later on, they decided to open a few Casitas (Room) to the public via online booking. If you’ve never been to this place, I guess scrolling down this article could somehow entice you to open that app and book for your next summer vacation. Continue reading and will tell you more about my recent visit at Club Punta Fuego. ‘It was random pick and pure intuition’ said by Spanish Traveler Fran, who have been traveling all over the world half of his life. 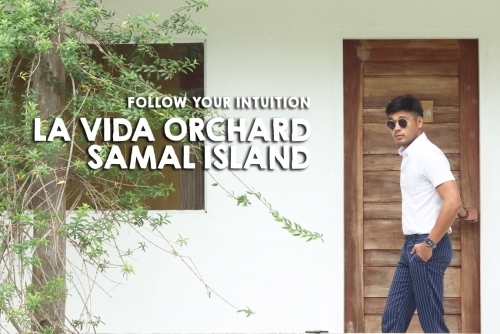 His stay in Samal Island has been worthwhile and having been housed at this bed and breakfast, La Vida Orchard has been one of the best decisions he had on his way here. My case isn’t the same with him or should we say slightly comparable. For luck have brought me and cross path with La Vida when I first visited the island last 2016. It was a short overnight stay, and it already made me feel home. 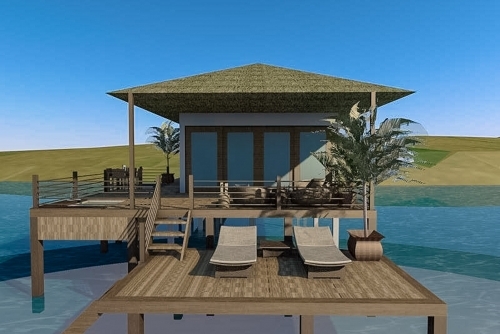 That is why in my return, I made sure that I could go back and stay in this place and in the island a bit longer. Keep on reading and will tell you more about my experience. Ohio’s state capital may be popular as a college town but in reality, it’s much more than that. With its striking nature trails and magnificent parks along with its world-class museums, zoo, historic neighborhoods and markets, Columbus makes sure that visitors to this city have their hands full. From nature lovers and science nerds to the sports enthusiasts, culturally-inclined visitors, shopaholics and more, Columbus has something or the other to keep everyone engaged and happy. Though Ohio’s state capital has a lot to offer, here are the top picks when you have just two days to make the most of your visit to Columbus. 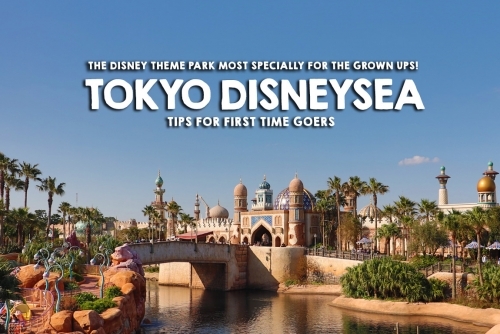 Tokyo Disneysea has been one of the top places I told my self I should visit when I come to Japan. And just recently, on my first visit, it came into reality. It was a mix emotion of both happiness and a little bit of disappointment. But that experience didn’t really hinder the idea of me coming back to this awesome place. What was the reason behind my disappointment? Will tell you more about that in a bit.